As a company we do not knowingly have any contact whatsoever with conflict diamonds and we cannot stress enough how important this is to us. Harriet has campaigned ardently for this cause, even before it became prominent in the news. Together with her team of designers, she is playing a significant role in the jewellery industry's drive towards a more ethical and environmentally responsible approach, through her work with the Responsible Jewellery Council and the National Association of Jewellers. Will trade only with companies that include World Diamond Council System of Warranties declarations on their invoices for all new diamonds. Will not buy new diamonds from suspect sources or unknown suppliers, or which originate in countries that have not implemented the Kimberley Process Certification Scheme. Will not knowingly buy, sell or assist others to buy or sell conflict diamonds. Will ensure that all company personnel that buy or sell diamonds are well informed and educated in Kimberley Process regulations. 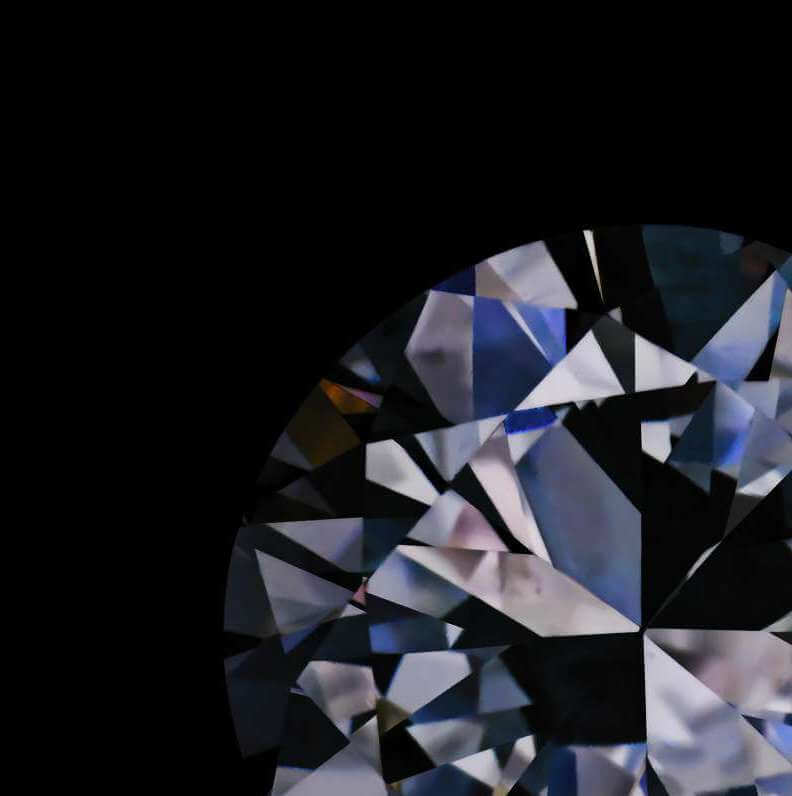 All of their diamonds are sold in accordance with the DTC Best Practice Principles (these cover child labour, safe working practices, conflict diamonds and also things like the issue of treated diamonds). No diamonds have been purchased in breach of UN resolutions Nos. 1173, 1176 or the Kimberley Process. The intake of diamonds does not include any diamonds that have come from any area in Africa controlled by forces rebelling against the legitimate and internationally recognised government of the relevant country. Alongside written assurances, any prospective supplier will be interviewed by Harriet to ensure that they share Harriet Kelsall Bespoke Jewellery's strong ethical stance on this matter. Unlike ordinary retailers who buy their stock from anonymous suppliers, we source our own stones individually for the jewellery that we make, from diamond dealers we personally know and with whom we have built up trust over many years. 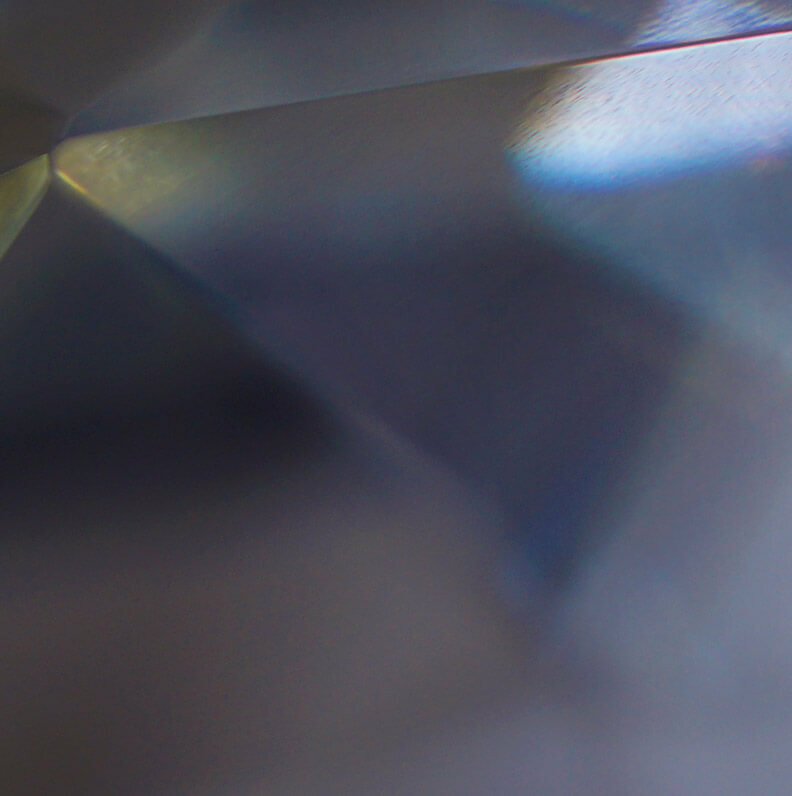 When designing a piece of jewellery around a customer's own gemstone that has been purchased new from a supplier not used by Harriet Kelsall Bespoke Jewellery, the company must make sure that any loose diamonds come with the World Diamond Council System of Warranties to ensure that the rough diamonds were traded through the Kimberley Process. Any reputable supplier will have no problem supplying this. We will not work with customers' own diamonds that have been bought since 2003 when the Kimberley Process began if there is a chance that they were traded without these assurances. Reusing stones from old jewellery is slightly different - there is no meaningful way of knowing their provenance and so we cannot ask for that guarantee. The diamonds are still in their original mount. A written letter of assurance that the item was a family heirloom and that they are unable to verify the provenance of the stones. If the jewellery has been bought since 2003 we will ask for information about the provenance of the piece so we can assure ourselves that the diamonds are Kimberley Process certified. 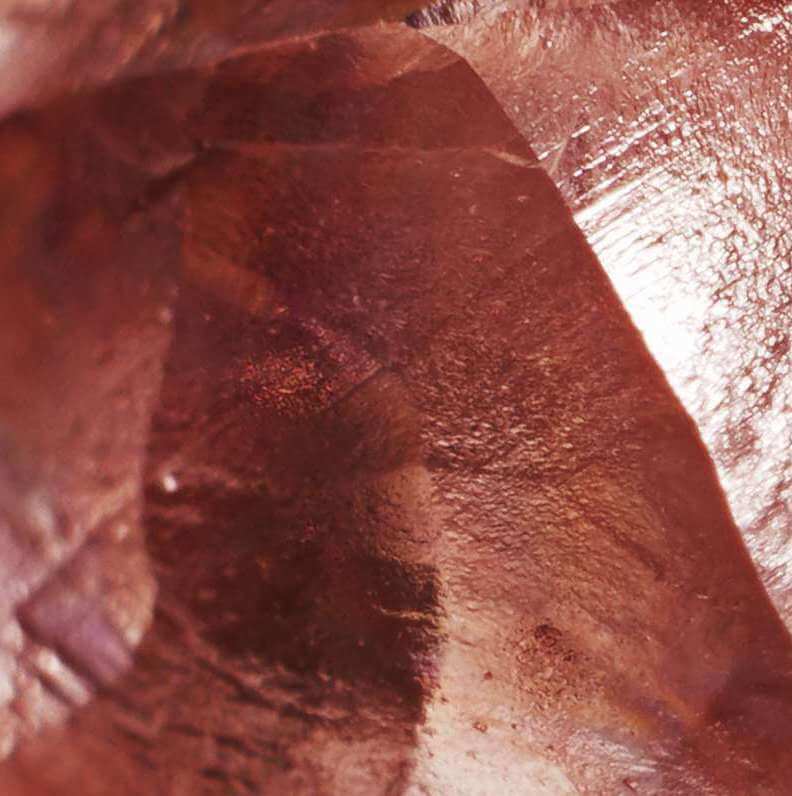 Harriet Kelsall Bespoke Jewellery has produced a staff handbook on the Kimberley Process. Each member of staff is required to read and understand the principles of the Kimberley Process. All diamonds supplied by ourselves herein invoiced have been purchased by legitimate sources not involved in funding conflict and in compliance with United Nations resolutions. 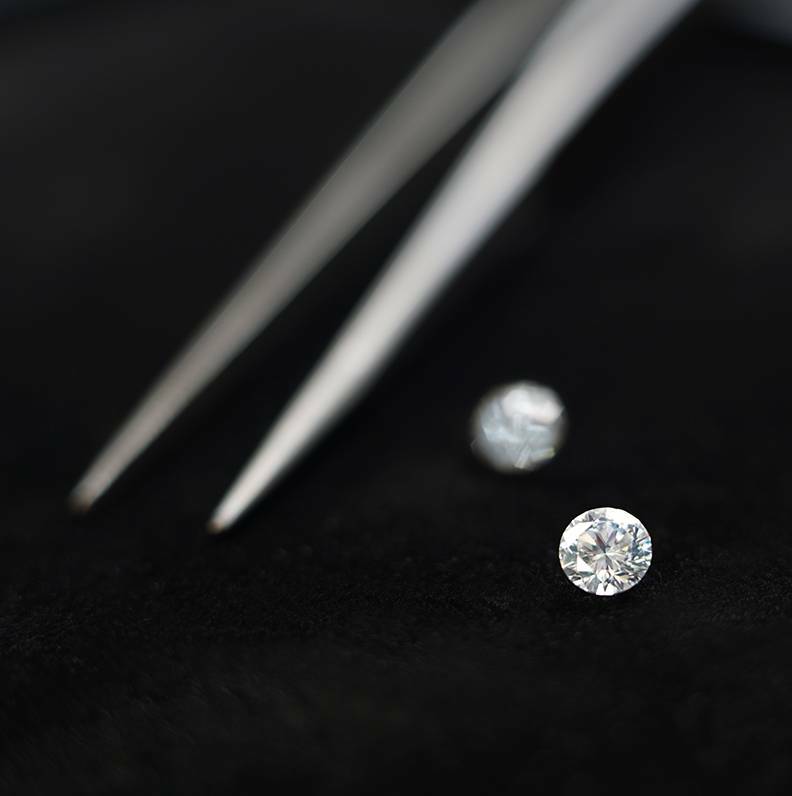 We hereby guarantee that these diamonds are conflict free, based upon personal knowledge and/or written guarantees provided by the supplier of these diamonds. 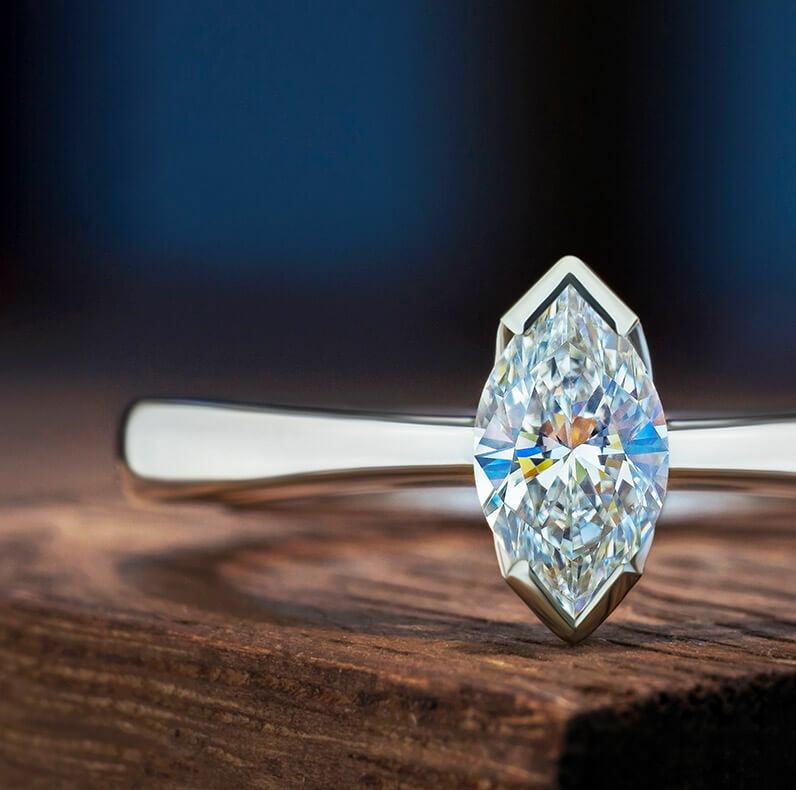 Harriet Kelsall Bespoke Jewellery has never knowingly sold conflict diamonds and to the best of our ability we will undertake reasonable measures to help prevent the sale of conflict diamonds in this country. 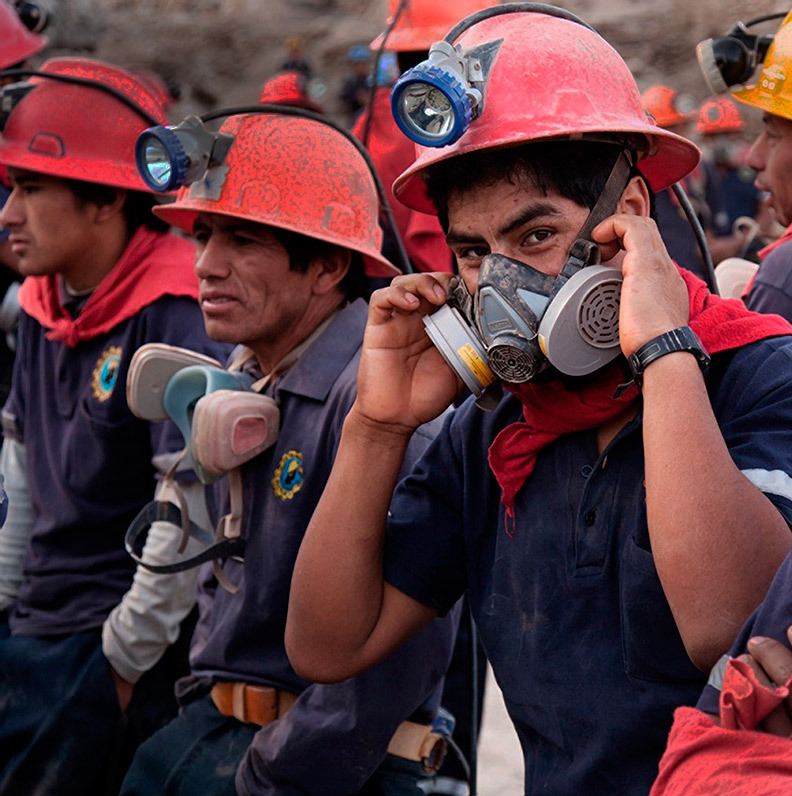 Summary about Fairtrade gold, ethical engagement rings and where the jewellery is in relation to these important subjects.